Performance will be a big part of Art Central this year, and you’ll definitely see me at the Face-o-mat live performance by Tobias Gutmann. Through an analogue portrait machine made out of cardboard, Gutmann will draw abstract interpretations of what he sees in faces. 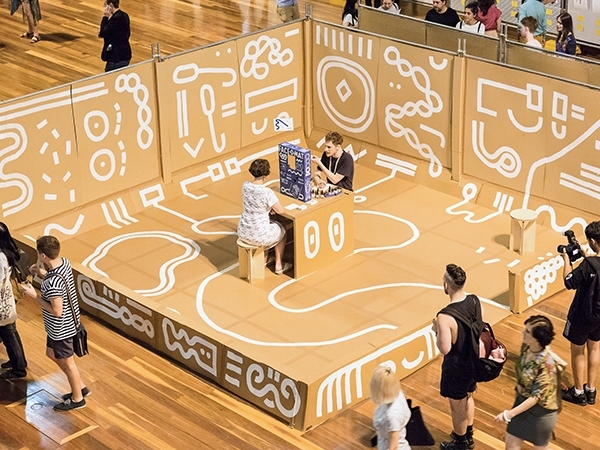 It’s a very humorous, playful and interactive experience. 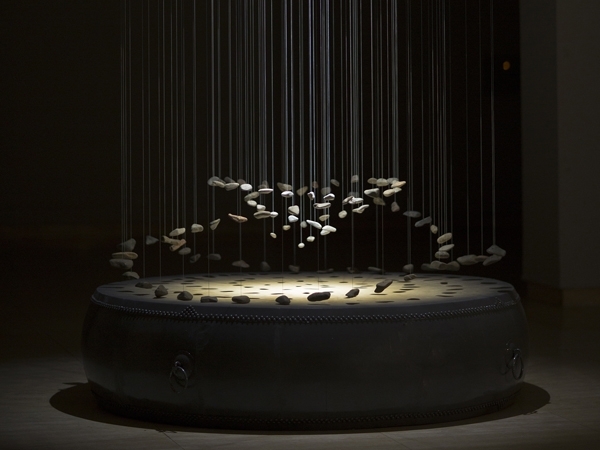 Tang Jie’s Stone Story installation, brought to us by the Line Gallery from Beijing, integrates pebbles, a large drum and mechanical parts to give the viewer sound effects as well as moving parts. It's a unique blend of natural substance and industrial device that I think is very applicable to Hong Kong. “Art and the City: A Conversation between Contemporary Artists from Hong Kong” is a panel discussion featuring Andio Lai, Adrian Wong and Magdalene Wong, which is moderated by Dominique Chan of Asia Society. This exciting and very relevant topic will dissect the pressures of living in the fast-paced city as an artist and how it affects their form of expression. It takes place Wednesday, March 22 March, 2017 from 2 to 3pm. 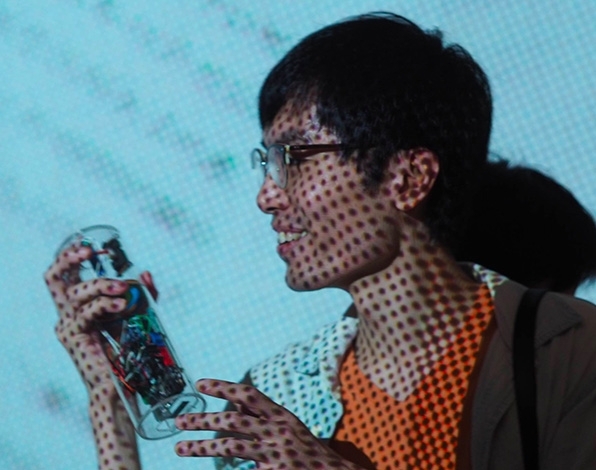 Media X MUMM is back this year and represents a moving image sector featuring 16mm film projections and experimentation motion video works curated by leading academic Linda C.H. Lai, presented by Mumm Champagne. 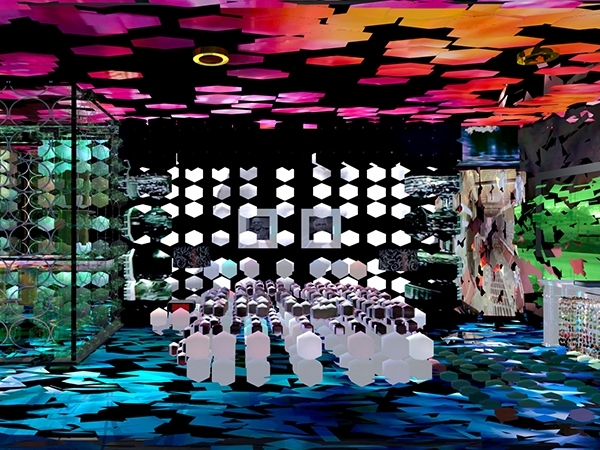 As a collector, my husband and I are always fascinated with media art so I am looking forward to seeing this year’s installation. I'm a huge foodie, so it’s no surprise that I’m very excited about Street Food Central at the fair (I was the one sourcing all our restaurant and street food vendors). 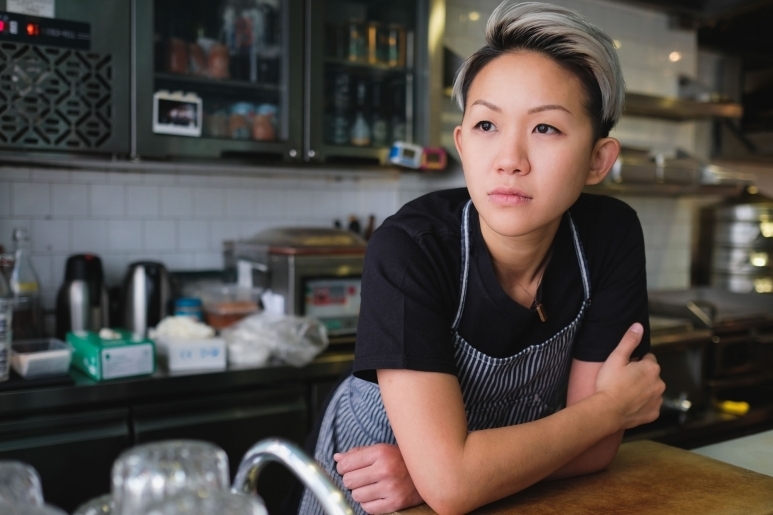 We are so happy to be working with Michelin-starred chef Philippe Orrico of On Dining for our pop-up restaurant, Le Marche, and May Chow, Asia’s Best Female Chef 2017, of Little Bao. See the full programme of events at Art Central Hong Kong. 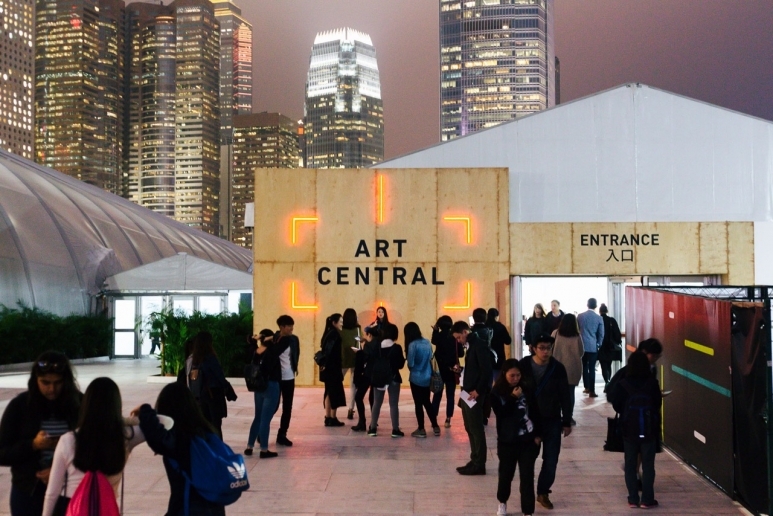 MORE: See our Hong Kong Art Week minisite for live updates on all the happenings.